Pollen season has officially arrived (duh). Many of us don’t need our freshly washed green cars to tell us the time has arrived. Our crying eyes and nose faucets are happy to give us the heads up. This elixir is super simple and has seemingly magical benefits. Drink it throughout the day to help fight Mother Nature. Add the ginger to the water. Bring to a boil, reduce to a low simmer, loosely cover with a lid, and simmer for ½ hour. While the ginger is brewing prepare the turmeric tea according to the directions on the box. Enjoy hot, room temperature, or cold. Drink throughout the day. Delicious, healthy, and healing. 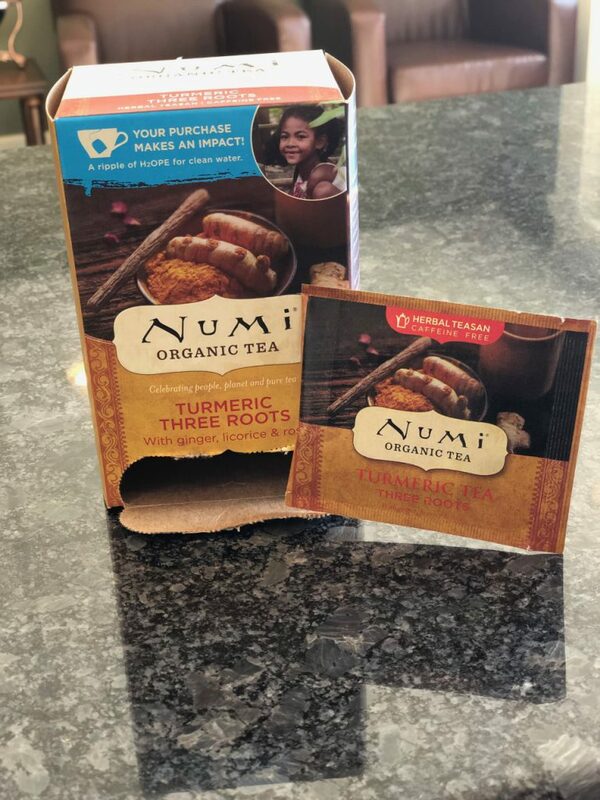 * The tea I prefer is Numi Organic Turmeric Three roots. I buy it from Amazon or Whole Foods. Dr. Deborah Pearson is a chiropractor serving Alpharetta, Johns Creek, and Roswell. Questions? Please contact us at 770-993-3200.